Although I am not in his condition, juicing is still so healthy & energizing. Something I love! There are sooo many combinations you can do. 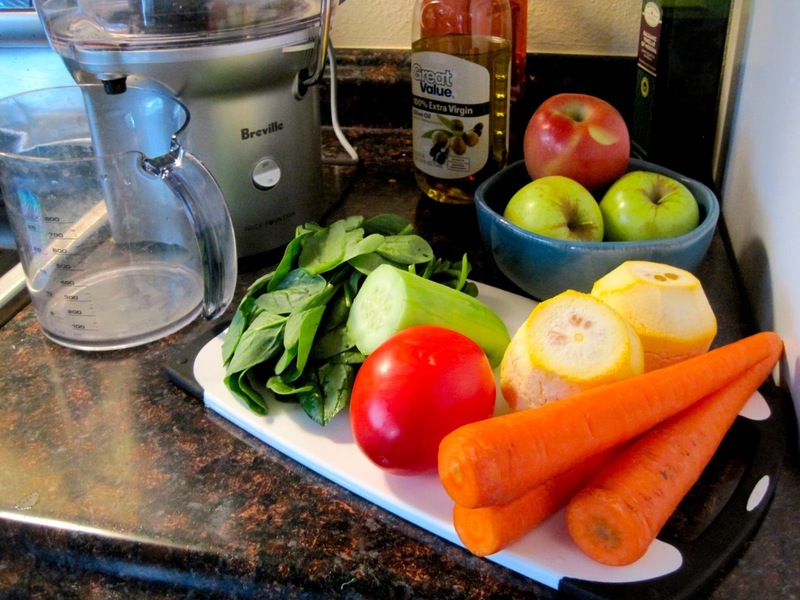 Juicing is one of the fastest ways to obtain the most nutrients in the shortest amount of time. I really like this combo, you wouldn’t think the flavors go together, but they do. You can also find other juice recipes on his website. (I linked some articles that give other info on the benefits of juicing). Try it out! Have a Happy Monday!